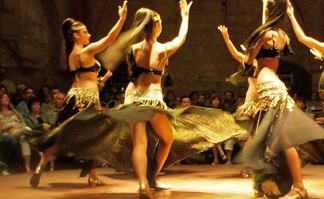 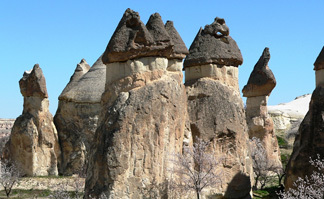 Travel to Turkey and explore the best tourist destinations of Turkey. 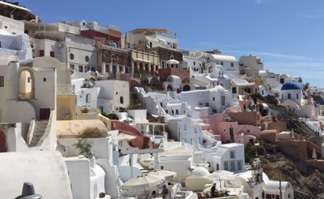 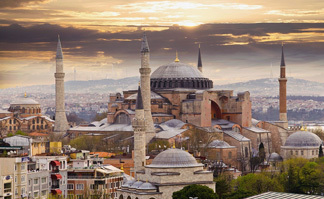 Visit Istanbul, Ankara, Cappadocia, Kusadasi, and Greece. 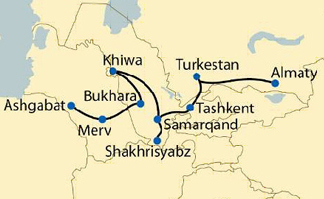 Take the legendary silk road by private train.